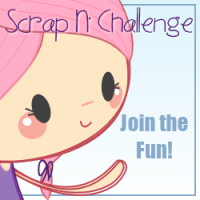 Scrap N' Challenge: November Challenge Winners! 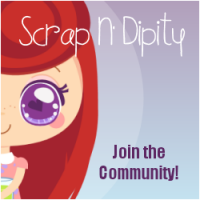 There were a LOT of great entries this month full of glitter :) As usual I use random.org to choose the winners ... and without further ado! Top 3 - Rosina, Laura, and J. Atterbury Creations!